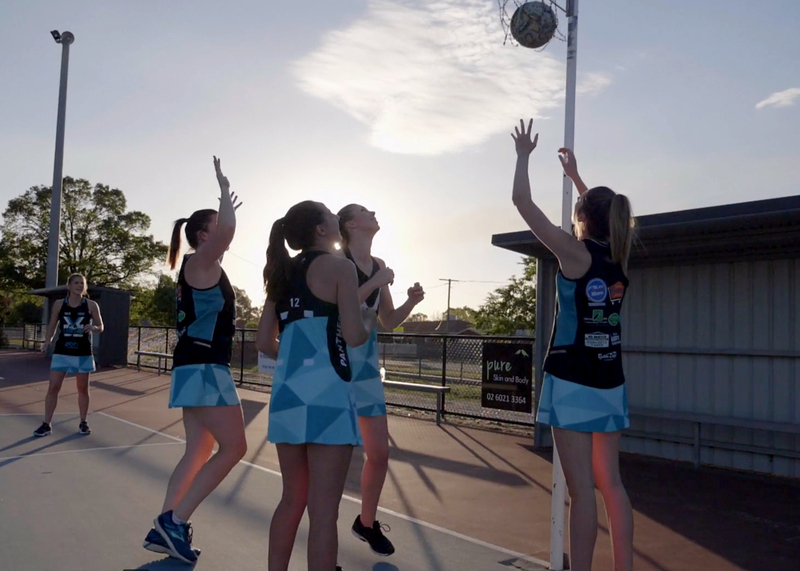 Creating a TVC campaign for a local podiatry practice initially seemed daunting, and rightly so – competition in the Albury Wodonga area with established podiatrists is fierce, and podiatrists are some of the front runners for adopting new marketing techniques and advertising standards. We thoroughly enjoyed working with Peter, Megan, Kelly and the team at Riverina Podiatry Group, recently producing their television commercial. We had a fabulous discovery session whereby we brainstormed creative ways to engage their community and increase their brand awareness. 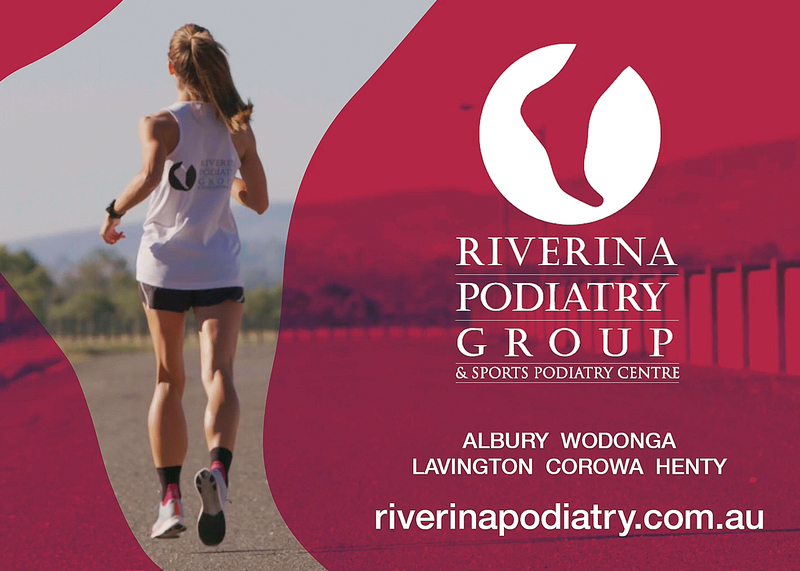 Based in Albury, NSW, the team at Riverina Podiatry Group & Sports Podiatry Centre are highly experienced in treating all foot, ankle and leg pain. They welcome both new and old patients to their podiatry clinics who require help with conditions resulting from sporting activities, diabetes, ageing and childhood development. From infants to the elderly, their experienced podiatrists offer a complete range of foot care solutions and tailored treatments. Call their trusted podiatry clinic today on 02 6021 7411 to arrange a consultation. Thanks for giving us the opportunity to be creative and think outside the box!